The purpose of regularization is to ensure that JAMB have your current admission detail that tally with admission/registration record in the school that offered you admission. 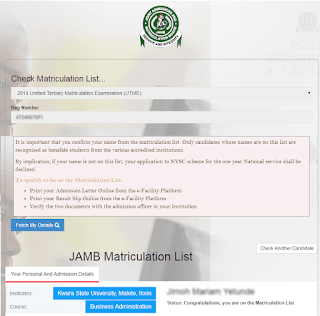 Must one do jamb regularization in a jamb accredited center? Please have not received any pin number after doing jamb regularization since the month of May..